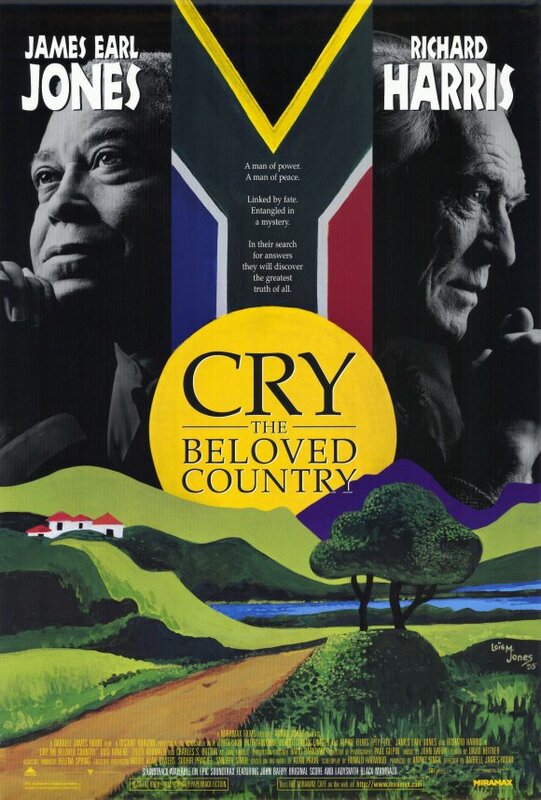 Brief Synopsis – A Black preacher in Apartheid South Africa searches for him son in Johannesburg after he has lost contact after two years. My Take on it – This is a film that I had heard of beforehand, yet never had the chance to ever see despite having been told that both James Earl Jones and Richard Harris give powerful performances. The story itself is quite good and tells a very poignant tale about a journey that requires much faith for two very different men who venture down similar paths due to fate. Really liked the way that this film shows us the vastly different lifestyles and living conditions due to the way that life was lives during the Apartheid years in South Africa. We can easily believe the pain and burden of both of these men living very different lives in the same land because the story feels quite realistic in the way it is presented. Each of these men share a similar faith in the world and that helps them both move along during such trying times in their lives. The story itself is quite poignant to watch even though certain scenes move along way too slowly and it might have been an even better film if there weren’t as many lulls. Bottom Line – Nice story that moves a bit too slowly about two men who’s fate brings them together despite their vast differences in lifestyles in Apartheid South Africa. They do a great job showing the different kinds of lifestyles lives by both Blacks and White during the years of Apartheid in South Africa. James Earl Jones and Richard Harris are both superb here and make us believe their character’s burdens and pains in life. The faith that both men share helps each move along in life and that helps make the story so poignant to watch unfold. Recommended! I’ve never actually seen the film but I enjoyed the novel it was based on.